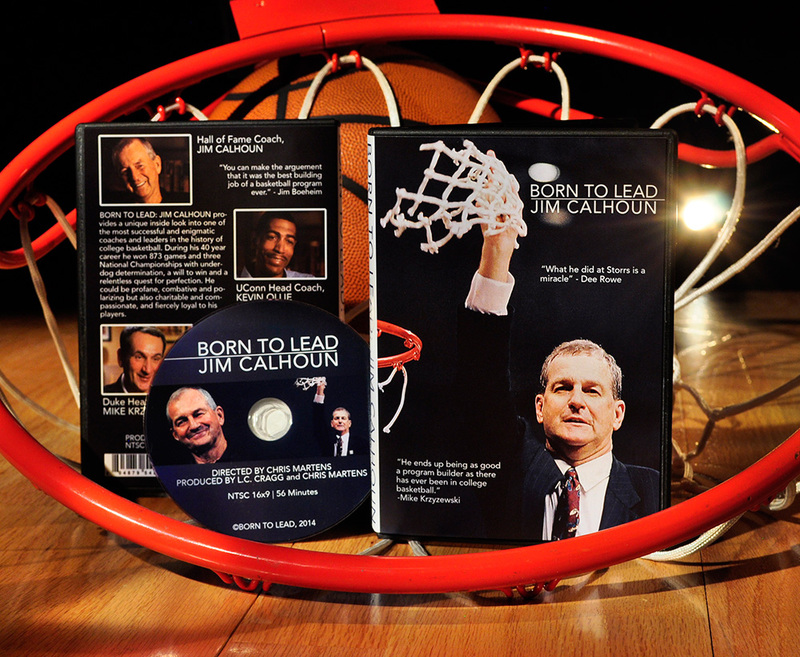 “Born to Lead: Jim Calhoun”, provides a unique inside look into the 40-year coaching legacy of one of the greatest coaches in college basketball history and one of Connecticut’s most influential and colorful personalities. Calhoun pushed and prodded players to exceed limits and self-imposed barriers to become champions. His motivational tactics and leadership styles are the stuff of legends. Relishing the role of the underdog and combining a relentless quest for perfection with a tough love commitment to his players, Calhoun won three NCAA titles in 12 years and elevated the UConn program to a place among the elite in the country. This documentary also unveils a softer, more vulnerable side of the private Calhoun that fans and followers have yet to see or understand and that he hid from public view. 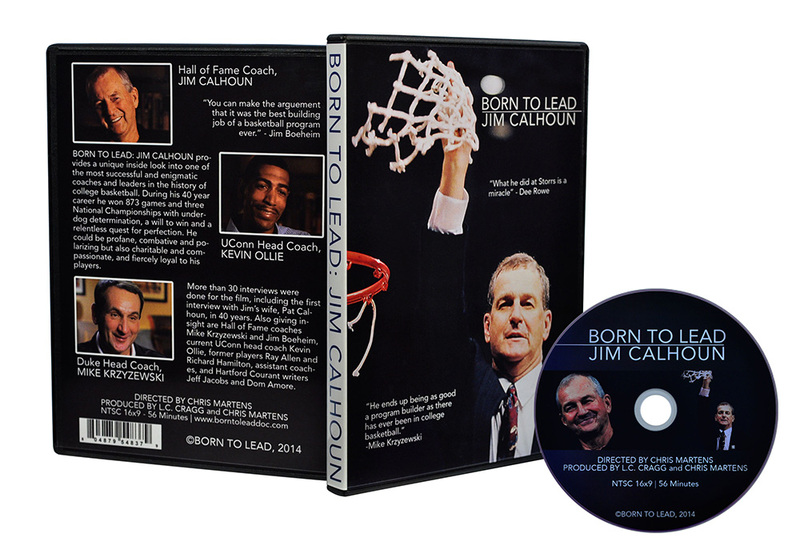 The film includes more than 30 interviews with his inner circle, coaches and star players including Ray Allen, Ben Gordon and Kevin Ollie, never before seen childhood photos, a tour of the world’s most famous arena – Madison Square Garden – and footage of the only time Calhoun wore a wireless microphone at practice. 3/12/15 Now available on VIMEO on demand! 3/9/15 – DVD on sale on Amazon this week! VIMEO on demand too! 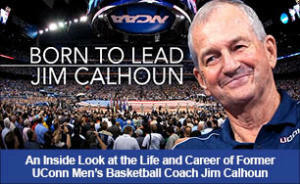 Please share with all your friends, fans, future fans and colleagues these air dates for BORN TO LEAD:JIM CALHOUN. Program Premieres on CPTV on Thursday, November 6 at 8 p.m., with Encore Presentations Airing Sunday, November 9 at 7 p.m. and Monday, November 17 at 9 p.m. on CPTV and Sunday, November 16 at 8 p.m. on CPTV Sports. For the full press release Click on the link below. Please visit our Photo Page to Order your event photos. Many thanks for all your support!